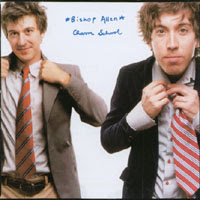 Bishop Allen is an indie band based in Brooklyn. It is another in a long line of hummable tunes that I seem inclined to listen to this time of year. The name of the song is Click Click Click Click Camera.